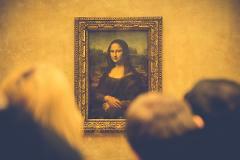 Private 2.5 hours tour of the Louvre museum Discover the secrets of Mona Lisa, Venus de Milo and Liberty Leading the People Explore the world's greatest collection at your own pace Enjoy and feel free to ask all questions to your guide! 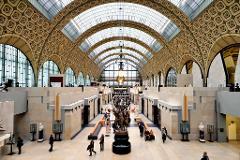 Private 2.5 hours tour of the Musee d'Orsay Skip the lines and gaze at masterpieces of Impressionism Discover Manet, Van Gogh and Monet and what makes their Art Revolution Enjoy and feel free to ask all questions to your guide! Skip-the-line tickets to ORANGERIE MUSEUM. 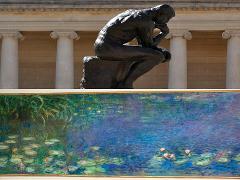 Skip-the-line tickets to RODIN MUSEUM. Professional local guide. 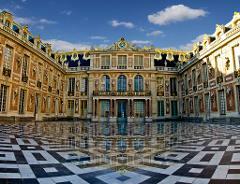 Private tour for you and your party only!